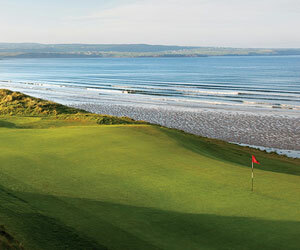 Am going very close to there in one week - would be interested in hearing your views on the course & facilities ? This is one of the best courses in France we play there every year facilities are outstanding very nice clubhouse with views overlooking the 18th green and lake. Loads of buggies for hire and a well stocked proshop. Food isupto the high standards for the area, We are going back again in Sept for a couple of rounds. In the height of summer the road leading back to Royan can get very busy. Did you play royan this year. Do you know if it possible to hire clubs? Read your comments with interest. Is it in good condition? Also do you know if I can hire clubs at the club? I am travelling from Australia and don't really want top carry heavy clubs with me. Did you prefer to play elsewhere in the area? I hope this is not asking too much of you and appreciate your comments. 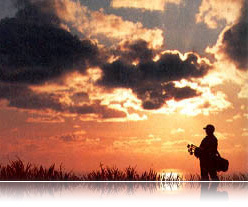 I am going to Royan in May (from Austalia) and was intereted in you comments about the golf course. Can you tell me how many holes, how much it costs to play a round and any other tips please. I am going to be there for about a month and hope to fit in a french language course too. I came down this way for a bit of relaxation and found this irresistible course. It is challenging and has marvellous views, I will certainly be recommending it to my friends.